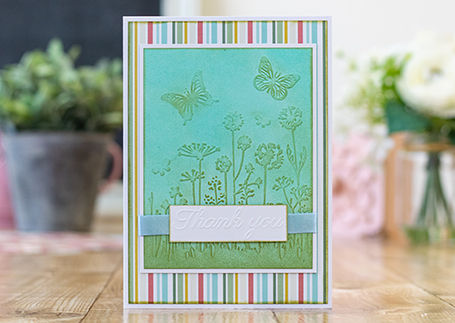 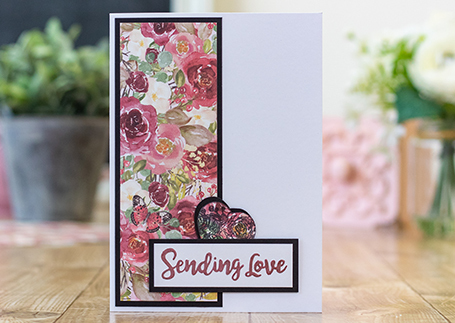 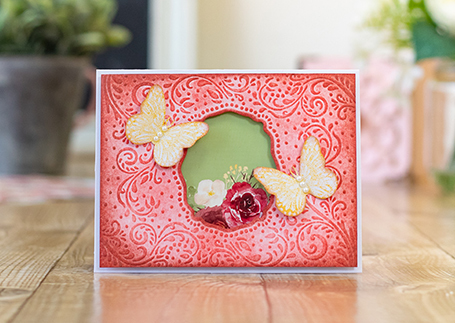 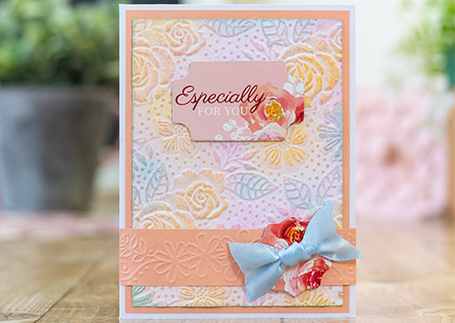 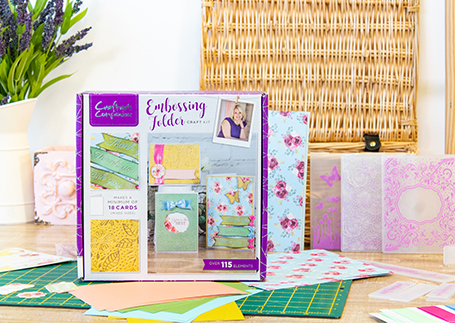 Welcome to the Embossing Folder Craft Kit! 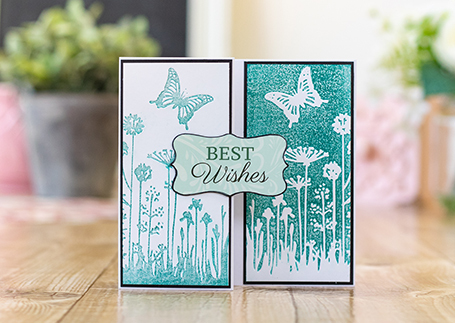 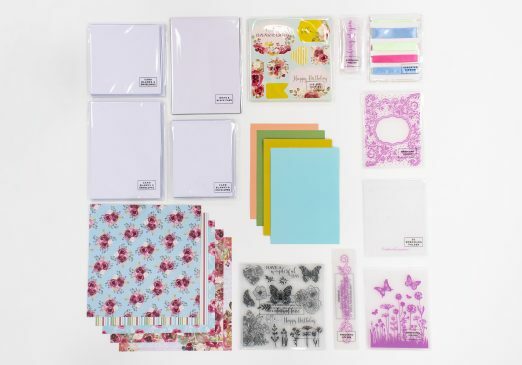 With over 115 individual elements including 2D & 3D embossing folders, clear stamps, die-cut toppers, ribbons and much more, you’ll be able to make a minimum of 18 high-quality cards with envelopes to match. 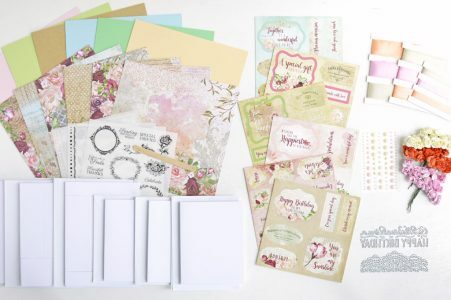 Watch the videos below for a peek at what’s in the box, tutorials, techniques to try and more!